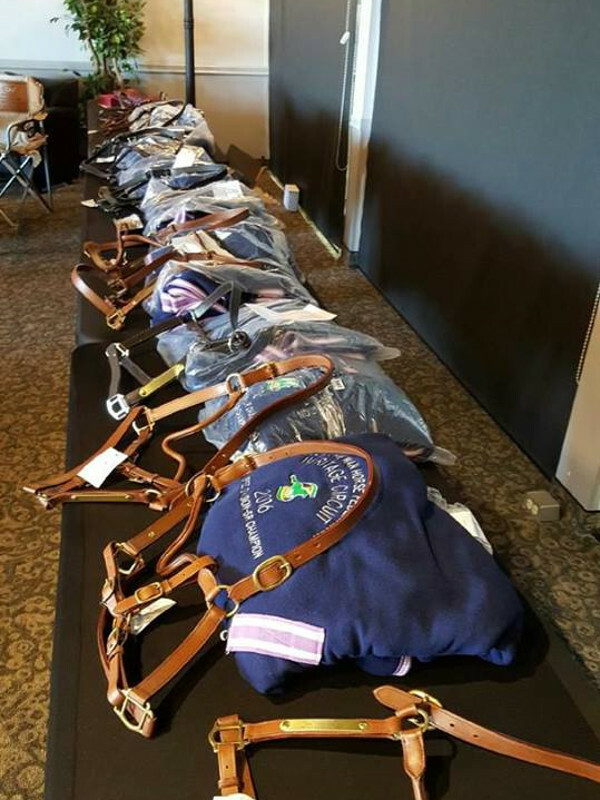 The SHF rewards athletes for their dedication to the equestrian sport. After having nominated and accumulating points at provincial shows, standings are calculated and prizes are awarded during a reception in February. 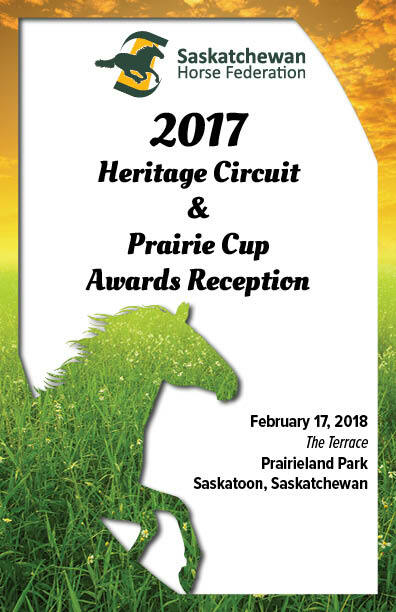 Nominating a horse and rider pair for the the Heritage Circuit or Prairie Cup is the only way to qualify for Year End Awards. Nominate a horse and rider combination in the Heritage Circuit or Prairie Cup divisions. Note: Nominations must be complete prior to a show for points earned to count towards year end totals. Enter classes at Heritage Circuit and Prairie Cup permitted shows throughout the year. Your points will be recorded and calculated automatically from sanctioned shows in Saskatchewan. Prairie Cup competitors: To be eligible for year end awards, you must earn points at a minimum of one SHF competition in Saskatchewan. If you would like results from out of province EC shows to count toward your total points, you must submit the following forms (including official results documentation) to the SHF office by October 31st of the competition year.